Brötzmann, Alan Wilkinson, Alex Ward, and Julie Kjaer. 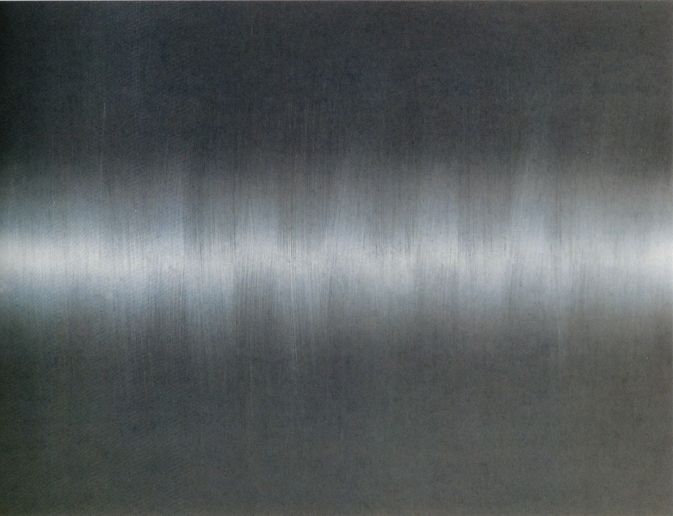 Whereas Richter seems to comment on an illusionary effect – the appearance of something not quite present – Parker’s more concrete. His tenor saxophone meanders and flows, as bass and drums flicker like stars. The music is tight and cohesive, with no unnecessary affects (one of the principles in his bands), as well as excellent timing. He lets Edwards and Noble prepare the ground before stepping into the arena, winding in a relaxed fashion through a maze of rolling bass and high speed percussion. Once warmed up, the trio progress effortlessly, with Parker’s softer, fuller tone, a characteristic of his more recent playing. In “Part 1“ Noble joins Edwards’ solo with sharp high-hat shots, their instruments sounding as one. When moving into his circular breathing, Parker’s co-musicians usually fall silent, but here Edwards’ filigree tremolos and dark drones and Noble’s cymbal crescendos provide a compliment. 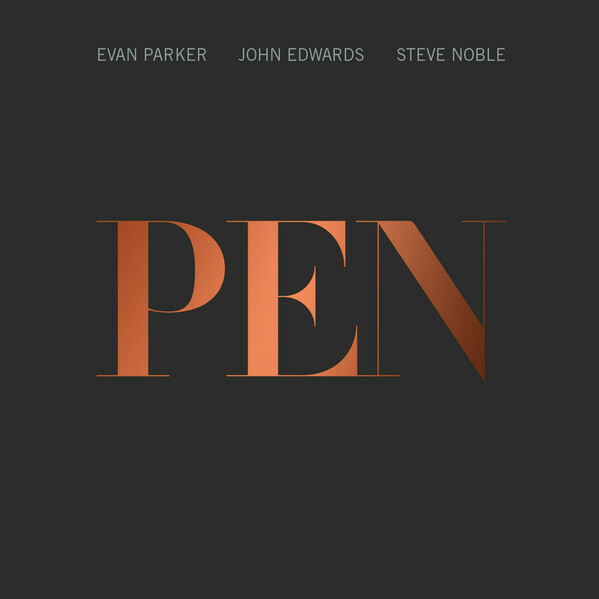 PEN is another solid contribution to Evan Parker’s catalogue, hopefully there will be more releases by this excellent trio.